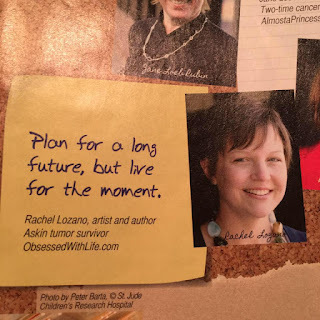 Thank you to Coping with Cancer magazine for featuring me in their 30th anniversary edition for May/June 2016. I'm very honored! In other news I am holding steady, feeling pretty great most days and living life fully!